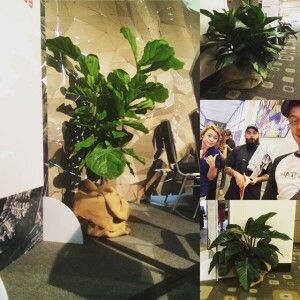 Native Edge Landscape :: Austin, Tx | » Have You Met Domino The Pig? For the fifth year in a row, Native Edge Landscape will be sponsoring the Violet Crown Festival! The festival will take place on May 6th from 10am to 5pm in Brentwood Park. 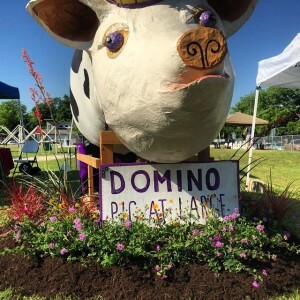 We will be creating and decorating a temporary garden to corral Domino the Pig. 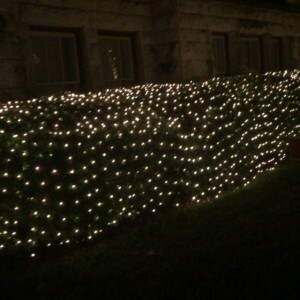 The plants will be donated to Brentwood Elementary School after the event. Native Edge got its start in Crestview, and we have many loyal customers in the neighborhood. We believe in giving back, and invite you to join us at this year’s Violet Crown Festival to support local businesses, artists, musicians, and community members. 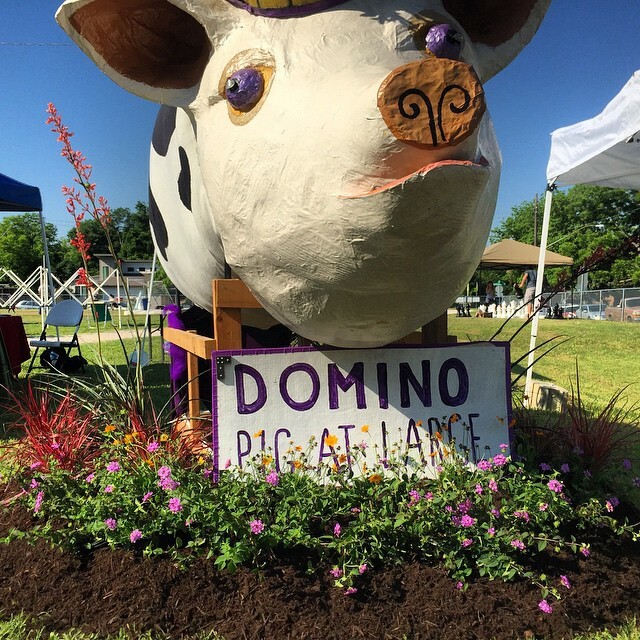 Be sure to snap a selfie with Domino, the neighborhood mascot!